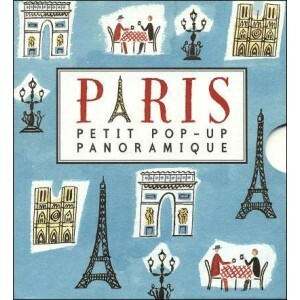 Put Paris in your pocket with this delightful pop-up panorama picture book ! 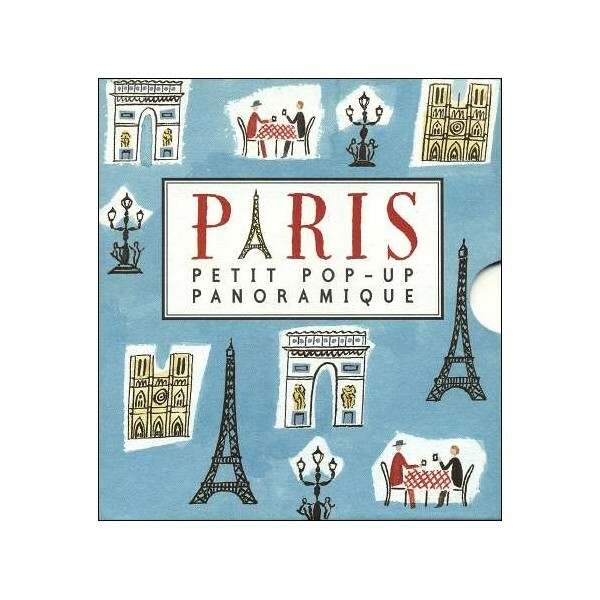 From the Eiffel Tower to the Moulin Rouge, twelve places of interest are presented in 3D. Read like a book, or to deposit on furniture to decorate !